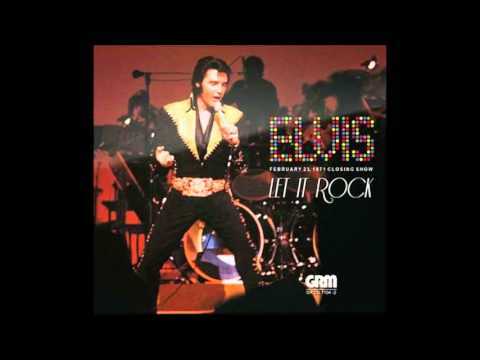 Elvis's third movie required a temporary postponement of his induction into the Army to make. 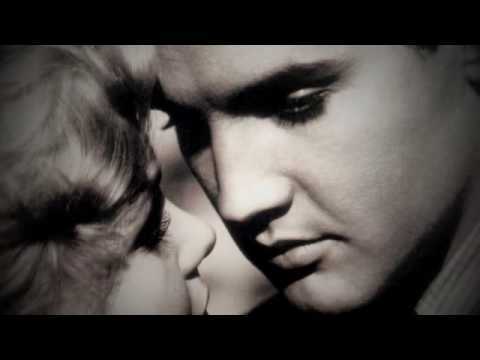 It is probably the first time critics "praised" Elvis's acting ability. As the years went by, many people have said that King Creole showed the best dramatic performance of all his pictures. Elvis’s third movie required a temporary postponement of his induction into the Army to make. 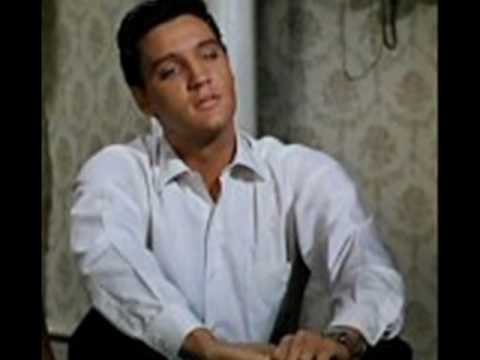 It is probably the first time critics “praised” Elvis’s acting ability. As the years went by, many people have said that King Creole showed the best dramatic performance of all his pictures.